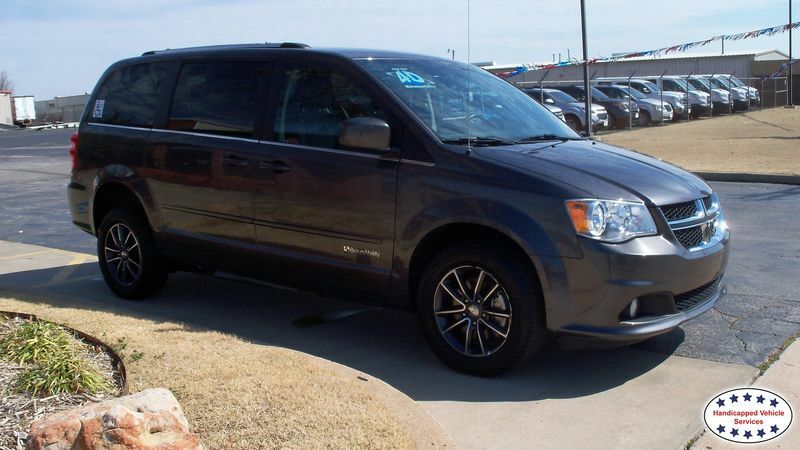 Oklahoma's Top Choice For Quality Wheelchair Van Sales at Handicapped Vehicle Services of Tulsa. 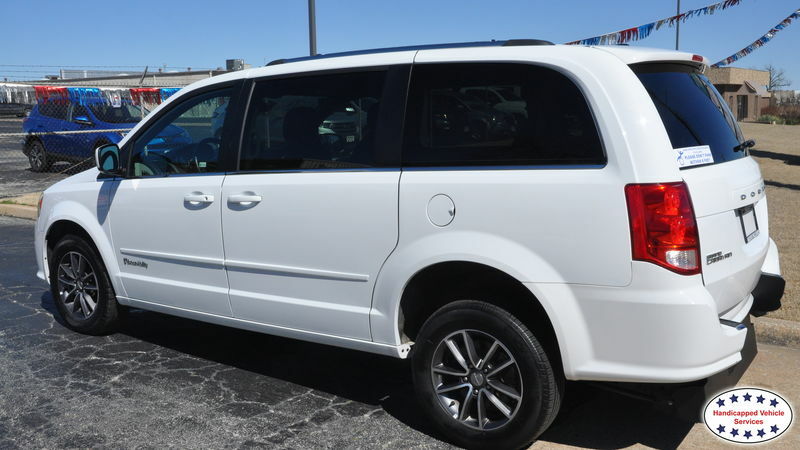 With over 28 plus years of experience and commitment to the mobility industry, Handicapped Vehicle Services Unlimited in Tulsa is the largest stocking dealer of lowered-floor accessible vans in the Southwest. Our mission is to provide one-on-one consultation to determine the correct equipment or modifications for your individual needs. The most experienced consultants, largest inventory of lowered-floor minivans, best pricing, professional installation and outstanding service are the reasons HVSU owns the highest owner-loyalty rating in the region. We Buy Used Accessible Vans & Can Close The Same Day! Our goal is to offer accessible vans for every budget... full-size, minivans or shuttle-buses... for your mobility transportation needs. Call today to schedule a visit to our indoor mobility showroom with a variety of interactive mobility displays. We are the hands-on experts who care! Handicapped Vehicle Services Unlimited is the premier handicapped equipped vehicle specialist of Oklahoma. As a fully integrated provider of handicapped vans with over 28 years experience, you can rely on us to find the right solution for you. 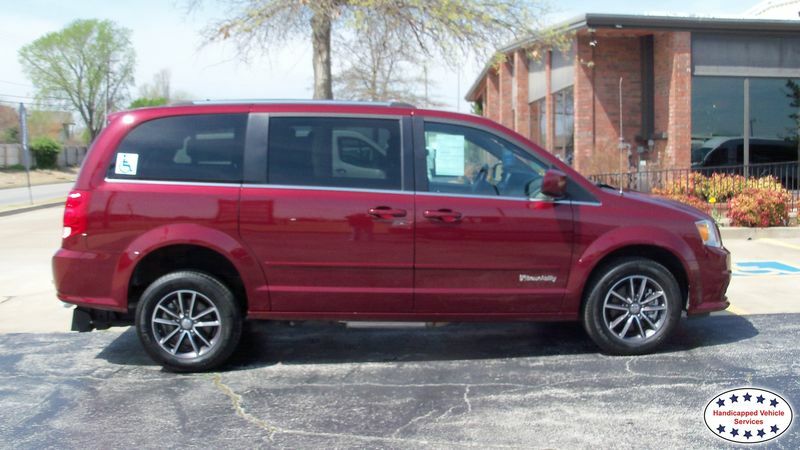 We offer side and rear entry minivans as well as traditional full-size lift vans. From scooter lifts to driving aids, we provide the equipment needed for greater mobility and independence. Freedom of Choice - that's what BraunAbility strives to provide with all of their wheelchair accessible vehicles. Add to our already diverse product line-up. BraunAbility's in-floor handicap ramp option stows away neatly under the floor, allowing obstacle-free entry and exit for ambulatory passengers. The easy ramp angle and added side rail security makes accessibility a breeze. Add to that the sleek new and improved Step-and-Roll seating, and this is another first class mobility option on a world-class chassis. Handicap Van Rental whether you call it wheelchair van rental or handicap van rental, we have them! Rent a wheelchair van by the day, week month or longer. All our accessible rental vans are late model with quality BraunAbility conversions on them. Check out our handicap van rentals page for rates and additional information for wheelchair van rental in Oklahoma. We accept funding from the Veterans Administration (VA), State of Oklahoma Vocational Rehabilitation (VR), Oklahoma Medicaid Waiver, Workers Compensation, and major credit cards. We also assist with locating funding of wheelchair vans and lift. We will use our experience and expertise to sell or lease you the right equipment for your mobility needs - We are experts who care. 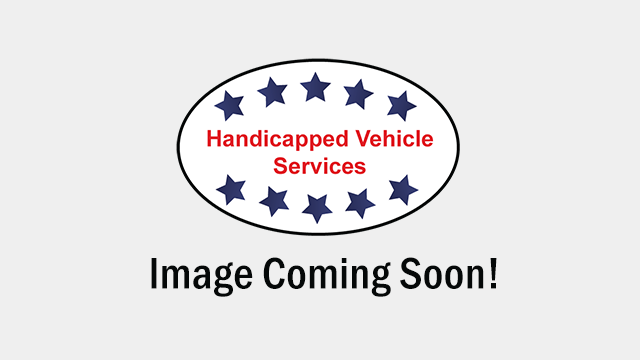 At Handicapped Vehicle Services Unlimited we are proud of the quality vehicles we sell and our dedication to serve the needs of our customers. This is reflected in the amount of repeat business we receive. Whether this is your first purchase with us or one of many that you have had, you can count on our dedicated sales staff to make it the best buying experience possible. Handicapped Vehicle Services Unlimited (HVSU) is located just minutes off both U.S. Hwy 64 and Interstate 44 and has been serving as Tulsa, Oklahoma's mobility dealer for over 28 years! 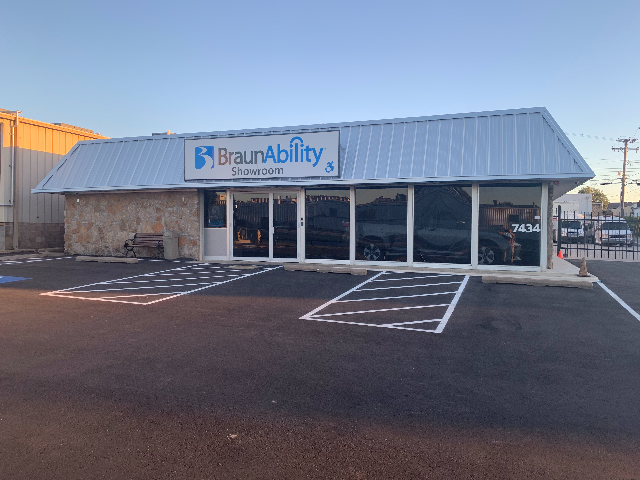 With our years of experience and knowledge we are proud to be an Exclusive BraunAbility dealer and providing our community with the highest quality wheelchair accessible vans, mobility equipment, and medical equipment in Oklahoma. Our mobility consultants are highly trained and very knowledgeable on assisting our customers to ensure that they get the best experience and the mobility products or wheelchair van that is best for their lifestyle. At HVSU of Oklahoma we understand that the importance of finding a product that is suited specifically for your needs, we are dedicated to helping achieve that as well as providing a lifetime of assistance through the service of your products, and future needs.